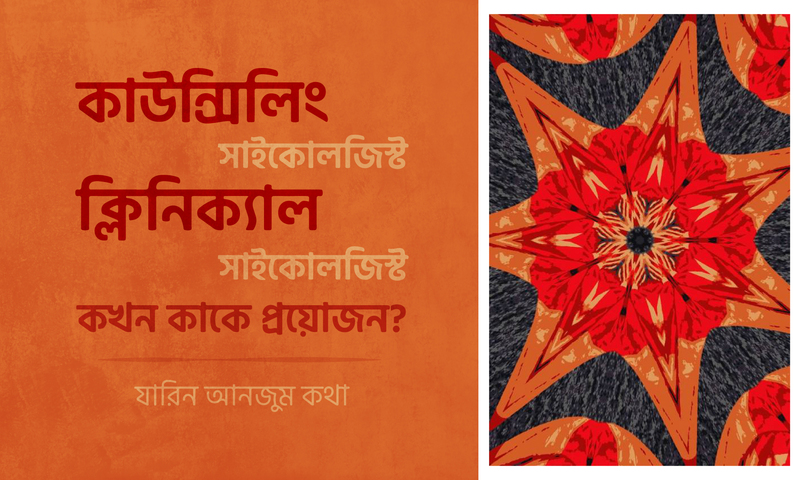 – যদি Golden A + না আসে তবে কি হবে? -ICT সহজ হবে তো? 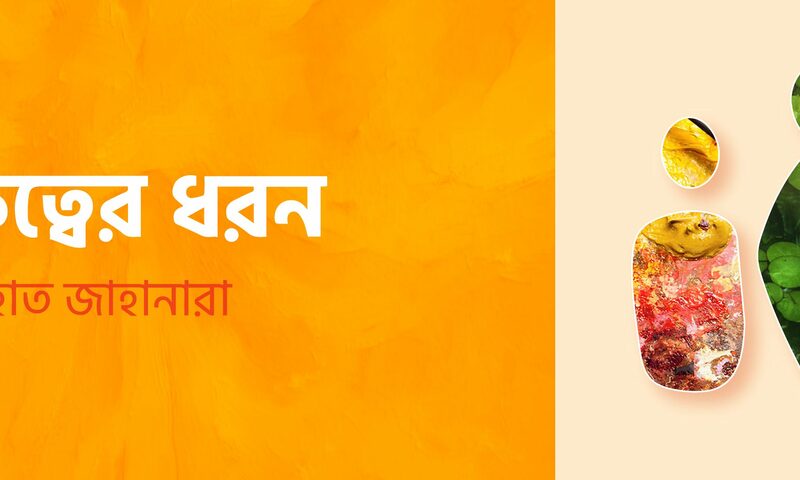 আর কত কী! রাতে ঠিকমতো ঘুমাতে পারছে না। ঘুমাতে গেলে দুঃস্বপ্ন দেখে। তাই সারারাত জেগে কাটাচ্ছে। ঠিক মতো খাওয়া দাওয়া করতে পারছে না। মেজাজ খিটখিটে হয়ে গেছে। মা-বাবা তাকে নিয়ে খুব চিন্তিত। বন্ধুরা বিরক্ত। সবারই তো পরীক্ষা। ‘রাব্বি কেন বেশি ভাব ধরছে?’-বন্ধুরা মিলে তাই ভাবছে। পরীক্ষা আসলে প্রতি বার এমন হয় তার।কিন্তু এবার বেশি টেনশনে আছে রাব্বি। সামনে যে ভর্তি পরীক্ষা! পরীক্ষা তো কি? প্যারা নাই মামা!! সাধ্যের মধ্যে মন ভালো করার পথ আছে। নিজেকে ভালোবাসুন, জীবন সুন্দর হয়ে যাবে রাতারাতি!! 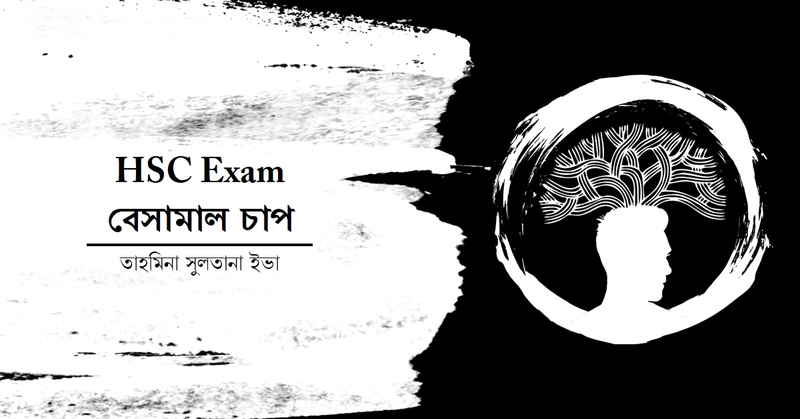 কখন ডাক্তারের কাছে যাওয়া উচিত? প্রফেশনাল সাইকোলজিস্টরা কেউ নিজেদের পরিচয় দেন ক্লিনিক্যাল সাইকোলজিস্ট হিসেবে, আবার কেউ পরিচয় দেন কাউন্সেলিং সাইকোলজিস্ট হিসেবে। এদের মধ্যে পার্থক্য কী? মানসিক স্বাস্থ্যসেবার জন্য কার কাছেই বা যাবেন? কোন মানুষের কথার ধরণ, চালচলন বা আচার ব্যবহার দেখে আমরা বলে উঠি ‘বাহ! উনি তো বেশ ব্যক্তিত্বসম্পন্ন মানুষ!’ আসলে এই ব্যক্তিত্ব টা কি? Have you ever thought of the background story of how a children’s mind develops? How he/she suddenly evolves into an adult person with more complex cognitive abilities and thinking process from an infant? From what point he/she starts understanding the world from his/her own point of view? The process of our cognitive development doesn’t happen overnight. It goes through some stages to reach a certain point. 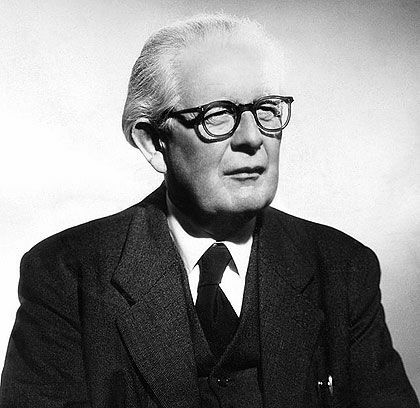 Piaget was the first person to do systematic study of cognitive development. 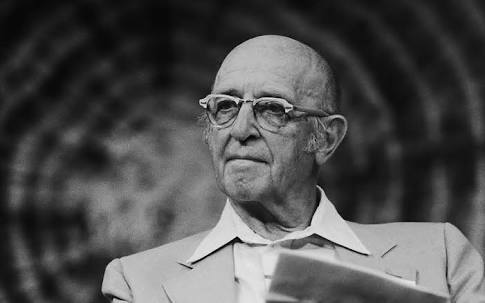 He worked as a psychologist in Binet institute of intelligence. 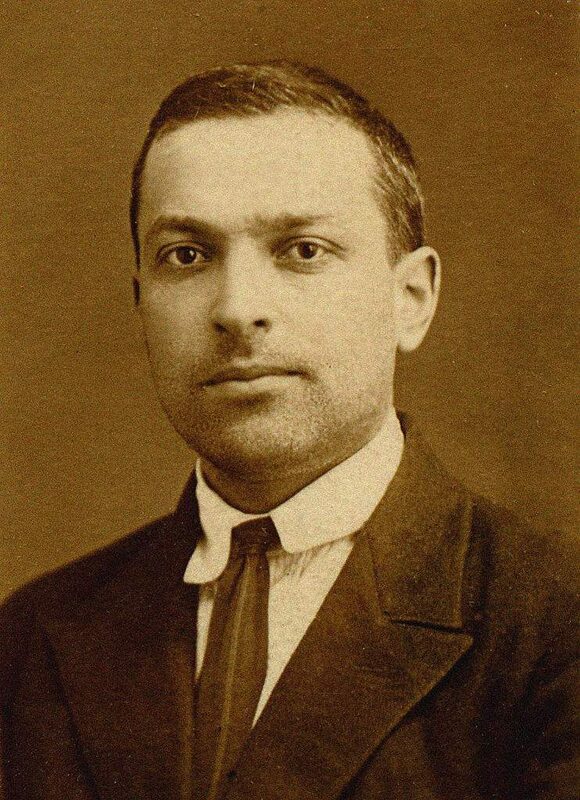 His work was to make French version of English intelligence test. While working there, he became mesmerized with the reasons given by the children for their wrong answers. This made him believe that these reasons holds the key to how children think. What Piaget wanted to do was not to find out how quickly a person counts or their problem solving abilities as a measurement of their I.Q. But he was more interested in knowing how the basic concepts like numbers, time, quantity, justice etc evolves. He proposed that intelligence is something that grows and develops through a series of stages. Before Piagets theory emerged, in psychology it was thought that children were less competent than the adults. But Piaget changed this view point. He proved that, children do not think less than the adults but that they think differently than how adult thinks. The goal of this theory is to explain the processes by how a child evolves into an adult individual who can reason and think. There are three basic component of Piaget’s theory. 2.Processes by which transition from one stage to another happens: Organization, Adaptation and Equilibration. Schema is a building block of knowledge in our mental state. It enables us to mental representation of the world. Schema understands and interprets the world around us. It is a mental structure that represents both internal and external aspects of an individuals world. The full form of schema is Schemata. In Piagian theory, the concept of schema is very broad. It includes both the category of knowledge and the process of obtaining that knowledge. Every individual has this mental schema. Although according to piaget, children has simpler form of schema than the adults. As they grow older, their schema’s become more numerous and elaborate. An inborn babies have different type of schema for different purpose. Such as babies have “grasping reflex” which activates when something touches the babies palm or hand. Sucking reflex activates when something comes closure to babies mouth etc. Organization – The principles of organization refers to the tendency of the individual to combine, integrate and coordinate two or more separate schemas. For example, “Shaking a rattle” requires combination of two schemas. It involves grasping schema and shaking schema. *Adaptation- It is the process of adjusting with the internal and external experiences of the world. This happens through two steps. Assimilation is the process to use existing schema to deal with the new object or situation. Accommodation involves changing of a new schema or acquiring a new one. Equilibration – Piaget believed that all children tries to balance between assimilation and accommodation. This process is known as equilibration. It is Piaget’s central motivational factor. It is important to maintain a balance between a the existing knowledge and changing knowledge. Equilibration does that. Stages of Cognitive Development: Piaget’s theory of cognitive development occurs through four stages. Each child goes through the stages in same order. The stages are based on the age of a child. Each stage has an age limitation during which the characteristics of that stage occurs. At this stage the child starts discovering the world around him/her and learns through his/her sensory experiences. Thus the name of this stage is sensorimotor stage. Children’s knowledge about their senses comes from the actions on these objects. Such as shaking a rattle a child learns that the rattle makes noise. The main characteristics of this stage is object permanence which means that knowing that an object still exists even if it is outside his/her current sensory field. The child begins to think about things as symbolically (such as language develop rapidly). The child starts to understand numbers, symbols, classifications and certain types of relationship. Three major characteristics of this stage that children goes through are-Egocentrism which refers to persons inability to think from the viewpoint of others. Centration refers to thinking only from the one aspect or dimension of a problem ignoring other important aspect of that situation and, Irreversibility which refers to the inability of the child to reverse a situation or logic that would bring that situation to its previous stage. Piaget considers this stage as the major turning point of a child’s cognitive development. A child starts to do logical thinking and solve concrete problems. Thinking is less restricted by egocentrism, centration or irreversibility. A child can solve problem in his/her head rather than performing it physically. While thinking becomes much more logical in this stage it still remains a bit rigid. Children find it difficult to work with abstract and hypothetical concepts. This is the last stage of cognitive of development and it lasts till adulthood. The child in this stage is capable of dealing with abstract concepts. Teens begin to think more about moral, philosophical, ethical, social, and political issues that require theoretical and abstract reasoning. The ability to work with abstract and hypothetical concepts is the key feature of this stage. This is the overall concept of Piaget’s theory of cognitive development. Before Piaget, nobody thought about the child’s cognitive development like this. It helped us to understand a children’s intellectual growth. Although there are some limitations of this theory, it still holds its importance among the moderns psychologists. কখন হিউম্যানিস্টিক থেরাপি ব্যবহার করা হয়? জে.পি.ডি.-এর দুটি লেভেল আছে – একটি হলো ‘Upper Limit’ এবং অপরটি হলো ‘Lower Limit’.